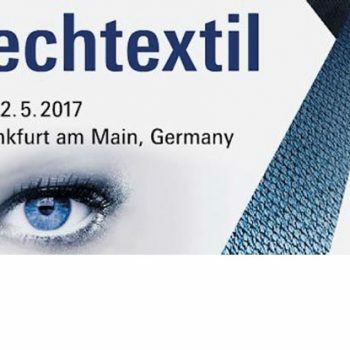 FRANKFURT 09 – 12 de MAYO – Hall 3.0 Stand D53 MITSA has been present at the TechTextil for more than 20 years, it is a bianual and international technical textiles fair, where you will be able to see our latest innovations. 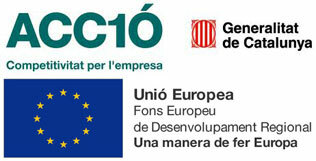 The company MITSA started the second edition of the program “When I grow up, I want to be like you”. 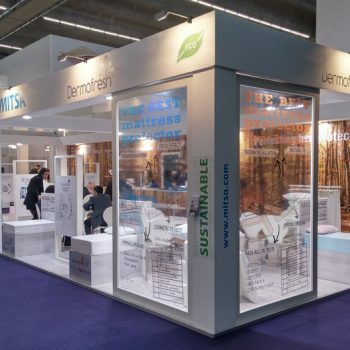 During the last 17 years, MITSA has been present in Frankfurt Heimtextil in Germany, which is the most important international fair for hometextiles. 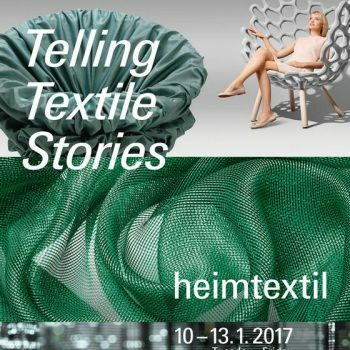 For more than 15 years, MITSA has participated at Heimtextil, one of the most important trade fairs worldwide in the textile industry. 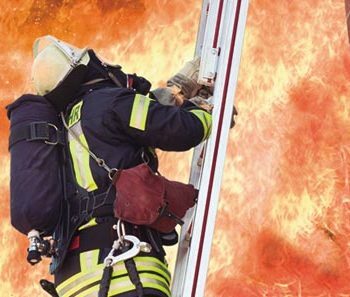 Bedbugs are insects that exclusively feed off blood, and tend to prefer human blood. Their preferred habitats are beds, as this guarantees them a nearby food source. They can sneak into our suitcases when we go travelling, and therefore move from hotels to our homes. 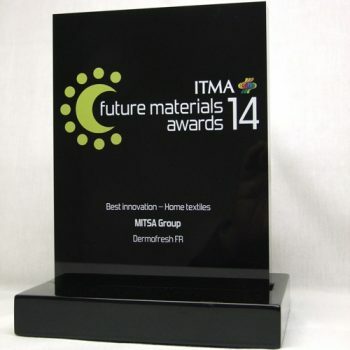 We are very proud to have received this award thanks to our Dermofresh FR product, an innovative flame-retardant protector with no chemical additives which is both comfortable and waterproof. Perfect for protecting your bed.